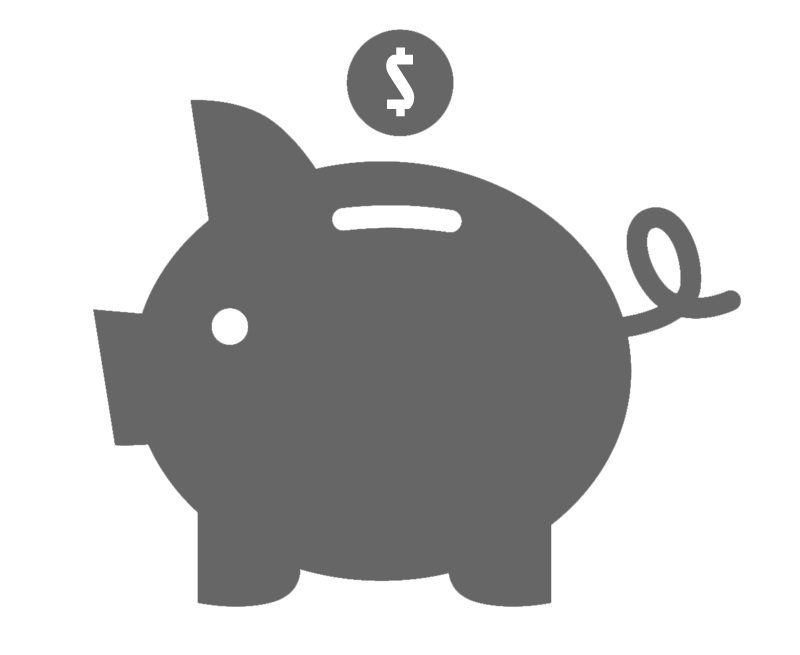 Why Buy a Boat Cover? 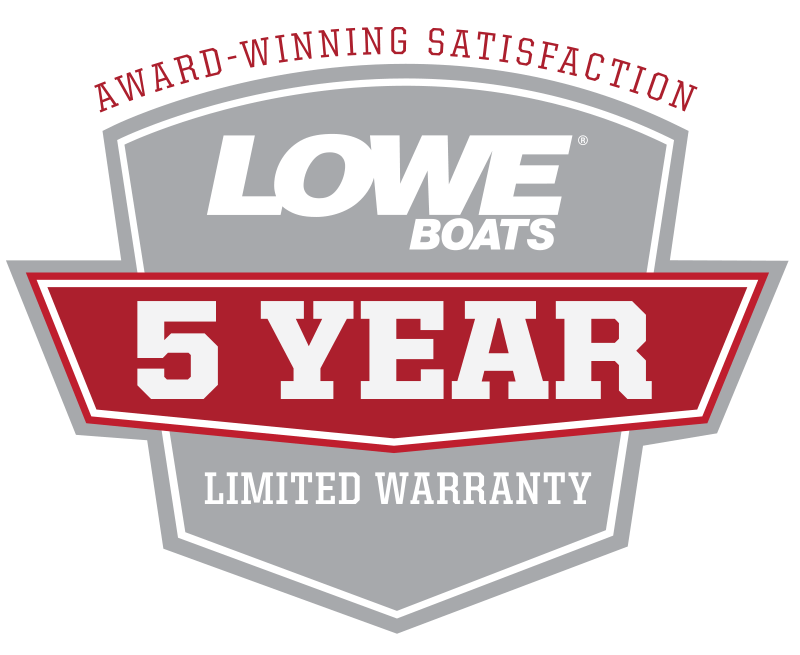 Trust Lowe's 3-Year Limited Warranty to back your cover purchase. 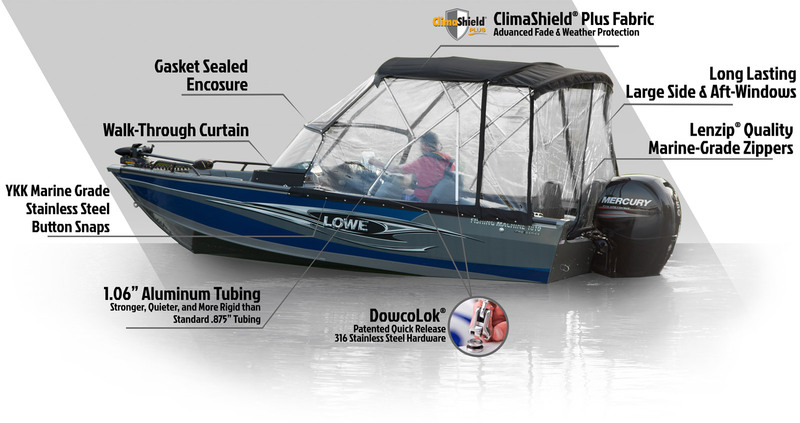 ClimaShield Plus technology was developed for the harsh year-round conditions that a boat cover endures - from harsh UV rays to debris, animals, and weather. 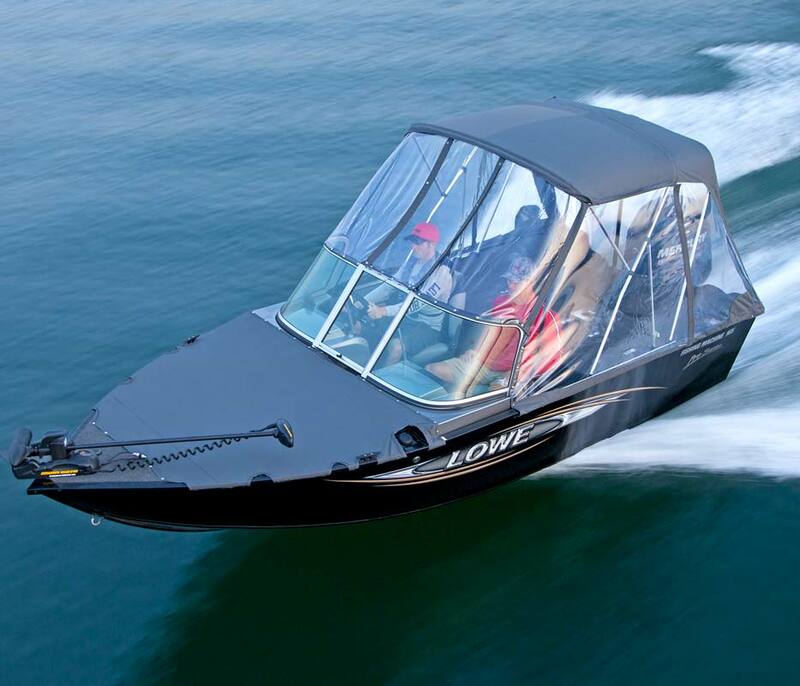 Lowe Boats are known for maintaining high resale value - and when you cover your boat, you are ensuring it stays in great condition. Mother nature has no off-season. 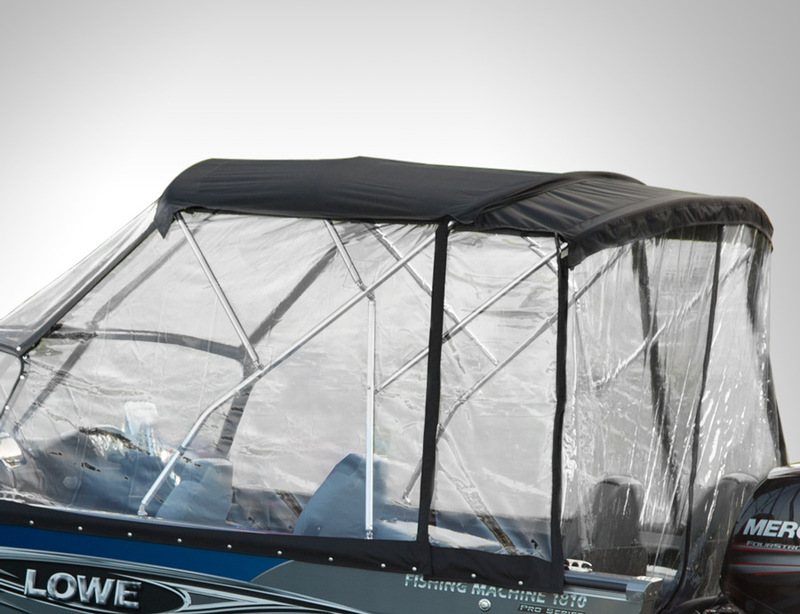 Protect your boat from the elements with a cover designed for it. 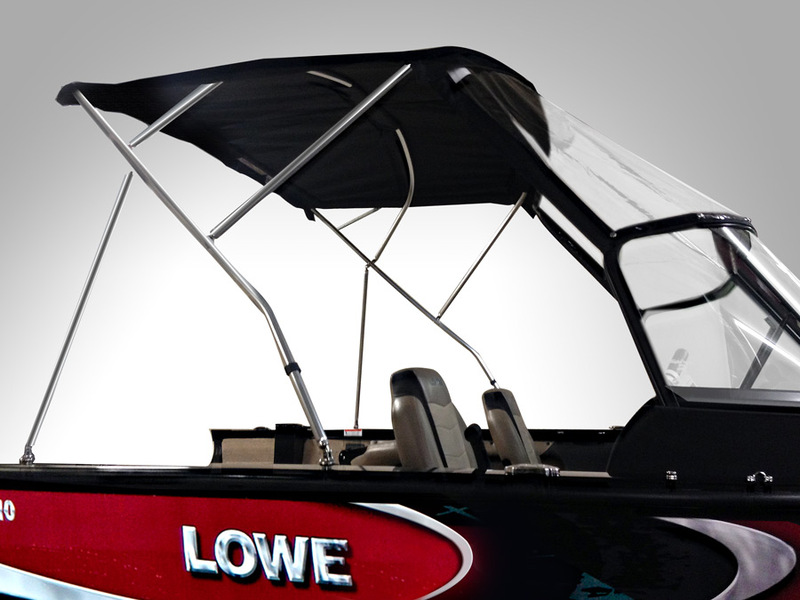 Lowe and Dowco only offer the best marine grade canvas options to protect your boat from the harsh elements while on the road or in storage. 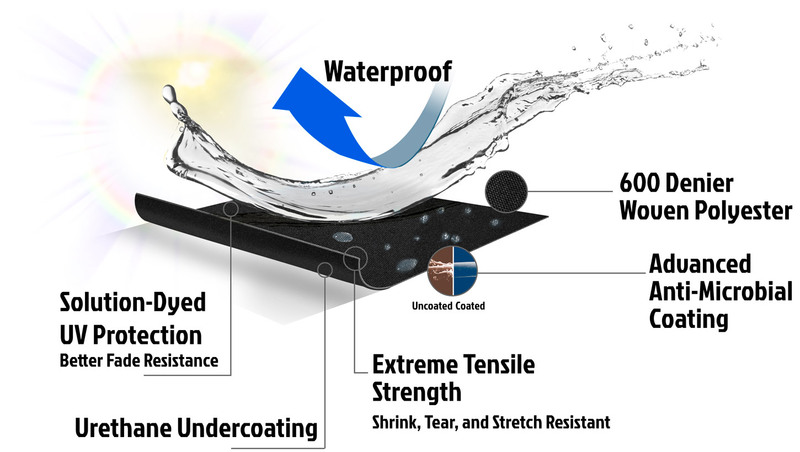 Using only premium quality ClimaShield Plus® fabric technology featuring a heavy-duty 600-dernier woven polyster with a proprietary marine grade triple-coating specially formulated to provide extra moisture resistance, fabric breathability, and water repellency. 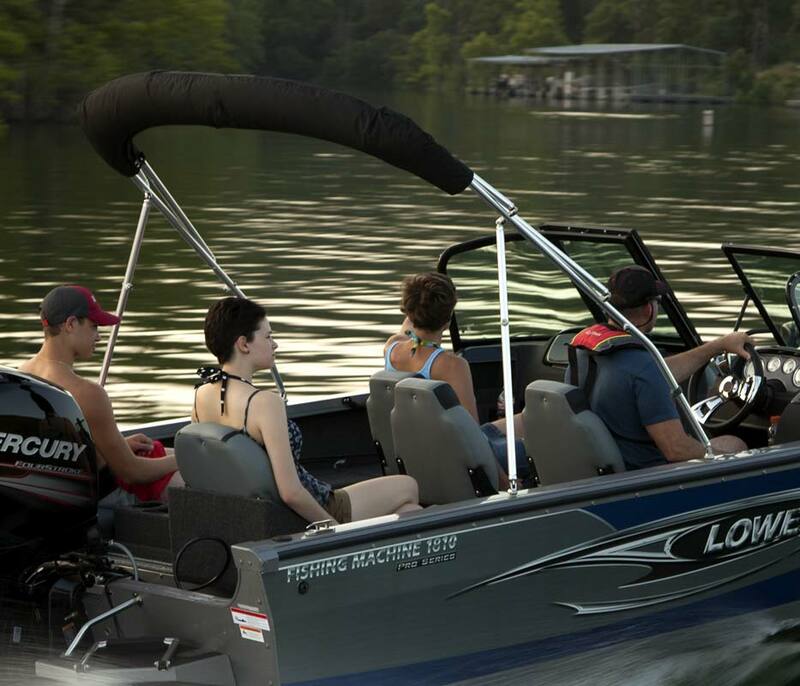 These hand-crafted covers are custom fit to your specific boat model and include sturdy tie-down straps and an integrated ratchet system for ultra-secure trailering. 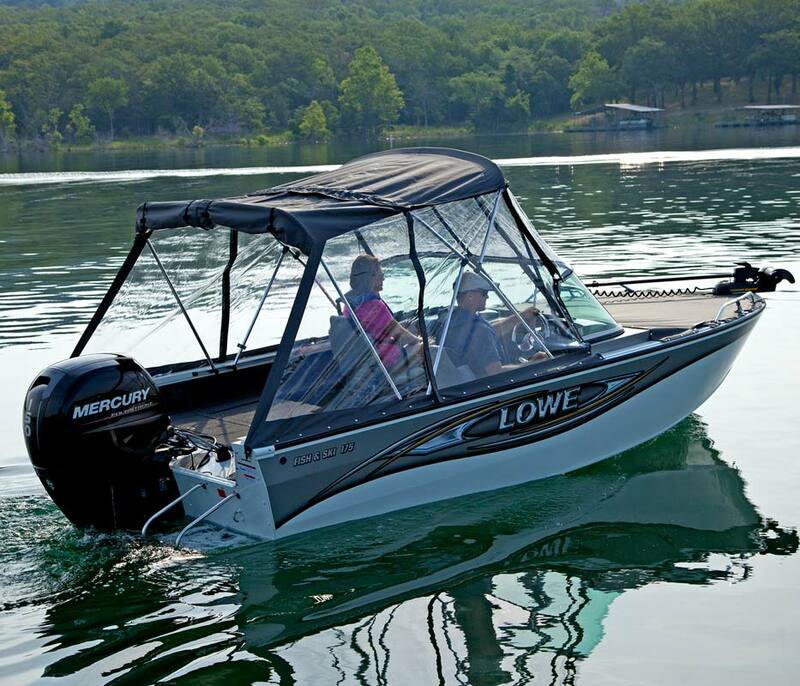 Enjoy the ability to stand tall in your boat with a stand-up top system. Button-up inclement weather with additional full cockpit curtains and bow tonneau covers for a complete enclosure system (pictured in diagram above). 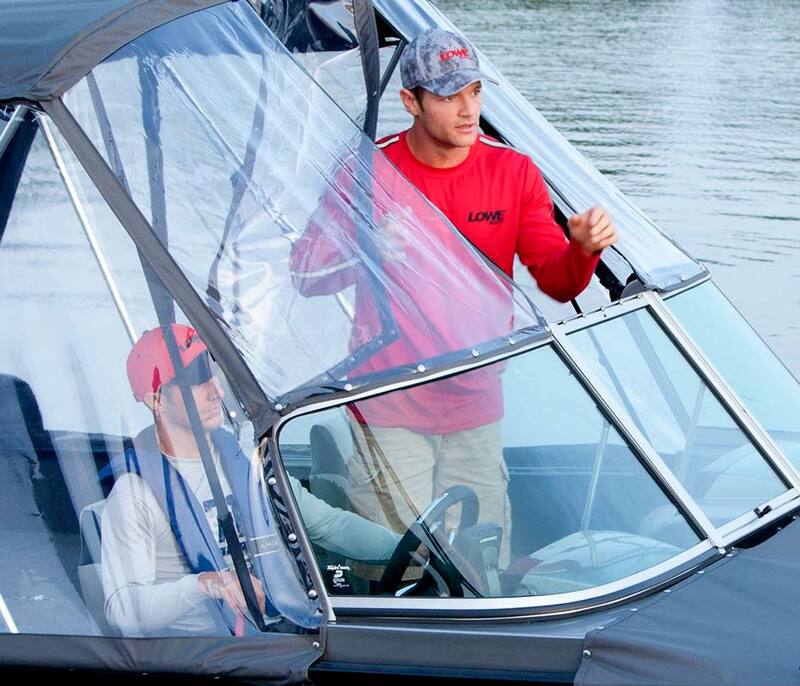 Our stand-up top system is not the same flimsy upsell that most boat companies sell. Dowco enclosure systems are built with purpose and to last, that's why they are backed with an extensive warranty. 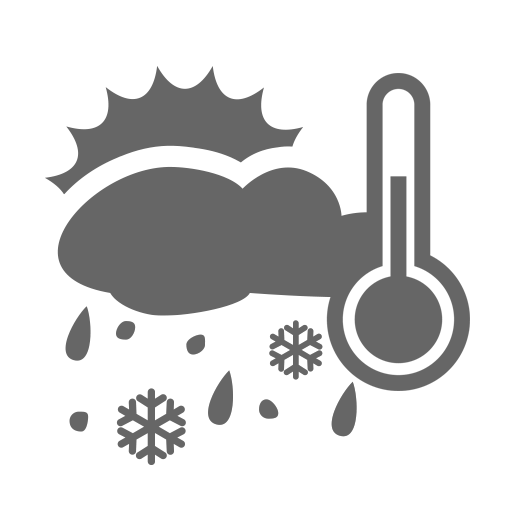 ClimaShield Plus fabric is a premium 600 denier solution dyed polyester engineered for superior UV protection and fade resistance. The woven fabric is further enhanced with Durable Water Repellent (DWR), plus a urethane undercoating to increase longevity and durability. The anti-microbial coating makes the material highly-resistant to mold and mildew. This top-quality fabric is highly resistant to shrink or stretch ensuring a tailored and secure fit for years to come.